Fowls belong to the species Gallus gallus. 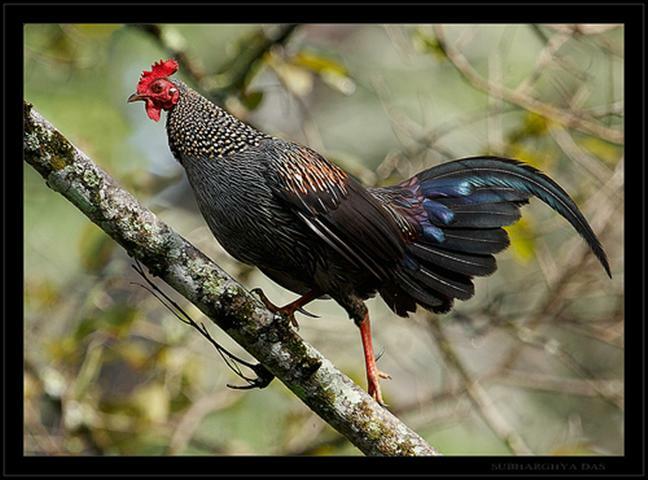 The modern domesticated fowl descends from the wild jungle fowl of India (Bankiva). The earliest reference to domesticated fowl is found in Chinese writings from the time of Emperor Fu-Hsi, 3341 to 3227 BC. On his voyage around the southern tip of Africa in 1497, the navigator, Vasco da Gama, already found fowl with the indigenous people in Natal. Marco Polo, in his writings, made mention of the fowl with “cat like feathers” (Silkies) that he found in China. There are hundreds of breeds and varieties that have been developed over many years in most parts of the world. They vary in size from the massive Jersey Giants of America to the tiniest ornate little bantam. Not only are these breeds kept for pleasure and exhibition purposes, but through careful selection and development, many modern strains of fowl have been developed to provide a very vital form of protein in the form of eggs and meat.